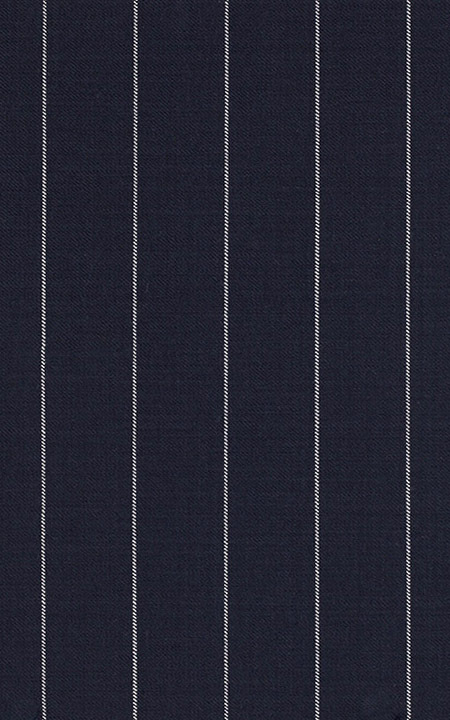 Presenting the - WoolRich Navy Broadstripes fabric. This amazing navy blue woolrich fabric has a twill weave and is part of our super 120s collection. 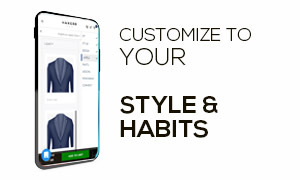 This fabric weighs around 275-285 gsm.